London has been named the favorite destination for travelers worldwide. 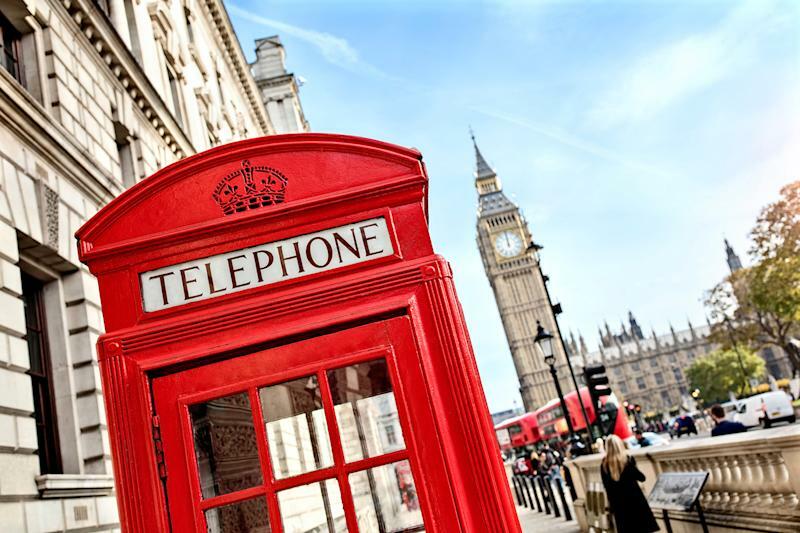 The British capital is the top place to visit across the globe according to the Travelers' Choice Awards announced on March 26. Paris is no longer the favorite place to visit worldwide. Its British neighbor has taken its crown, no doubt helped by the popularity of the royal family and the interest in its succession of marriages and births. According to TripAdvisor, reservations to view the Changing of the Guard ceremony at Buckingham Place surged 231% from 2017 to 2018. While London and Paris jostle for the number one position, Europe is well represented at the upper end of this ranking of top places to go in the world. Rome came third in the list, Greece is fourth with Crete, and Spain ranks seventh with Barcelona.